Welcome back to my favorite new blog series where we’re talking about a wide variety of Mind/Body Therapy techniques! If you’re just jumping in, we’re right in the middle of an 8 week series highlighting mind/body techniques that will help to optimize your hormones, improve your fertility health, decrease the negative impacts of stress, and strengthen your mind-body connection. We’re exploring everything from Yoga to Hypnotherapy to Maya Abdominal Massage, and many others in between. While these therapy techniques are great to improve your chances of conception if you’re trying to get pregnant, but they also ensure a healthier, happier pregnancy and postpartum experience! And they are truthfully wonderful practices to incorporate into your life no matter your what stage of life you’re in. Remember that these practices can be incorporated into your life as frequently or as infrequently as you might prefer. Some of you may find more value incorporating these techniques into your life every day – for example, I meditate each morning before starting my day to settle and focus my mind – whereas some of the therapies (like acupuncture), I do on a weekly basis. As I’ve suggested each week, try each technique and see what speaks to you personally. What works for you will be completely different than what works for another woman. But I can almost promise that at least one of these mind/body techniques will speak to you and really help to calm your mind, ease your stress and improve your overall well-being. These posts contain a TON of great information – free meditation resources, descriptions of every style of yoga, step-by-step details of what to expect in your acupuncture treatment, and plenty more. I HIGHLY recommend checking them out if you haven’t done so already! How Fertile Am I? Start Quiz! EFT is a psychological acupressure technique that uses a similar methodology to acupuncture in that it is based on the idea that specific meridians of energy flow through the body. The big difference is that this practice does not include the use of needles, as is experienced in an acupuncture treatment. In an EFT session, specific meridian points are stimulated to assist in balancing the energy in our bodies. In this practice, it is believed that “all negative emotions are caused by a disruption in the body’s energy system.” Thus by balancing our energy flows, negative emotions are resolved and change can be brought about in the psychological condition of the individual involved. At a high level, EFT is performed as a combination of tapping the energy meridian and voicing affirmations. When these two are combined together, they work to release the emotional block from the body’s bioenergy system to restore a deeper mind / body balance. Create a setup phrase. This simple sentence should both identify where you are currently, as well as sharing where you want to go mentally throughout this process. As an example, “Even though I cannot be happy until I’m pregnant, I love and accept myself in this moment.” By using EFT to acknowledge and accept your feelings, rather than pushing them back to a subconscious level, you will be able to release them from your bioenergy field over time. Tap the “karate chop point” while repeating your phrase to set your session. The “karate chop point” is the soft spot of the outside of each of your hands just below your pinky finger. Tap each hand around 7-10 times while repeating your phrase. Tap each of the following points while sharing how you’re feeling at that time. Are you questioning your feelings? Are you waiting to exhale and breathe until after that feeling goes away? What feelings do you need to release so that they don’t continue to stay bottled up inside. Check in with your original statement. How are you feeling on a scale of 1 to 10 at this point? While the feeling will likely not be completely removed, your feeling should be a bit lower on the scale. Working on issues with EFT will likely stir up some emotions that you didn’t know were present, which is actually allowing them to come to the surface to be released. If you start to notice those unexpected feelings resurfacing, welcome them and accept them so that they can be released as well. Ideally we don’t want to allow negative feelings to remain in our subconscious over long periods of time. This is where disease begins. Continue to adjust your original statement based on how you’re feeling at this point. Repeat the tapping process. Continue steps 4 and 5 until your rating lowers, ideally to around a 2 on the scale. But remember that this is a process, and you’ll likely have to complete EFT a few times until the feeling is released entirely. Give yourself grace and accept the process. You are taking huge leaps forward just by actively participating in the process. Tap solidly, but not hard enough to hurt or bruise yourself. Alternate your tapping at those few points that include both sides (chest & under your arms), rather than tapping them simultaneously. This will increase the impact on either side, rather than dividing your attention. 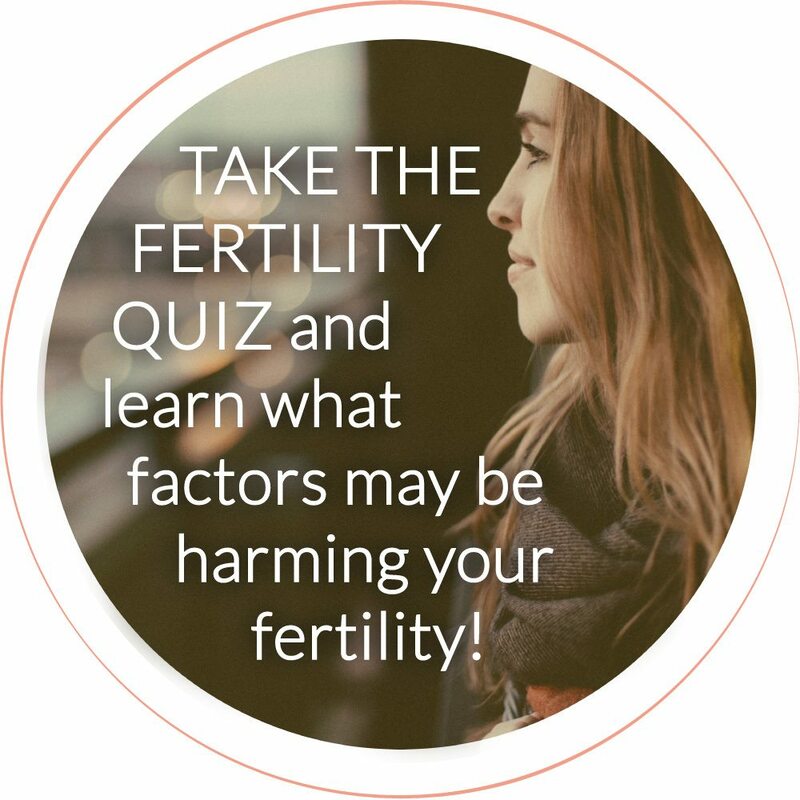 Check out the resource ‘Overcoming Fertility with EFT’ if you are specifically interested in using EFT to improving fertility health. 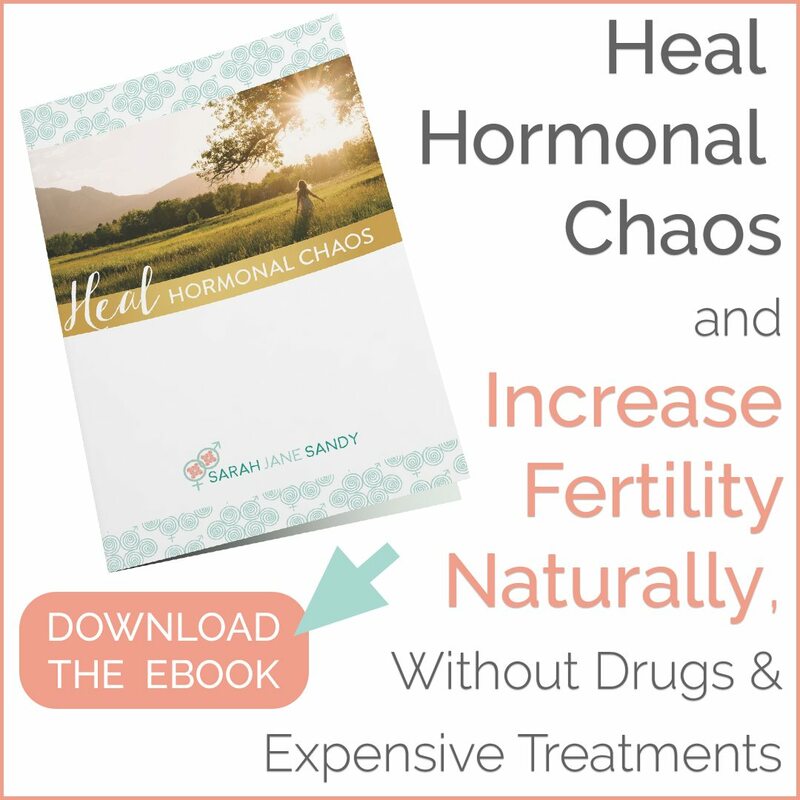 It gives clear EFT instruction in a practical, easy to use format that is suitable for all fertility-related issues. What’s your experience with Emotional Freedom Technique (EFT)? Have you tried it? If you’ve been doing EFT regularly, what kinds of benefits have you experienced? Have you used EFT for fertility or hormone support? Was it successful? Spread some Emotional Freedom Technique lovin’! Sharing is caring, and I bet you have some friends who would love to read this too :). Looking to have a more in-depth conversation about utilizing EFT to optimize your hormonal health? Schedule a consultation with me!